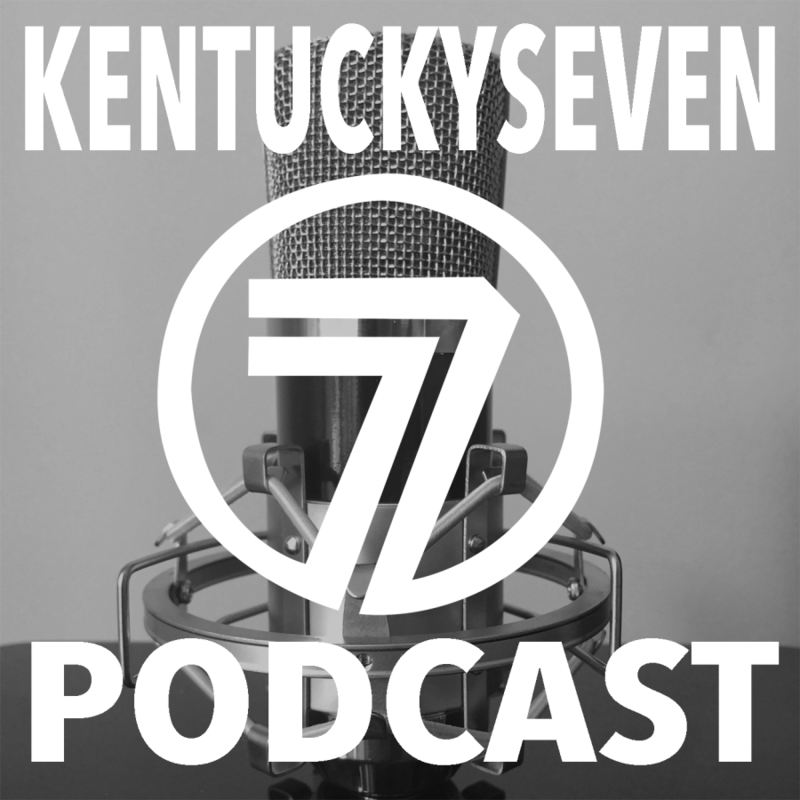 Calexico is a true Kentuckysevenband. Based in Tucson, AZ, the band mix their Southwest-sound with everything good in the world. It´s always for real and never easy. 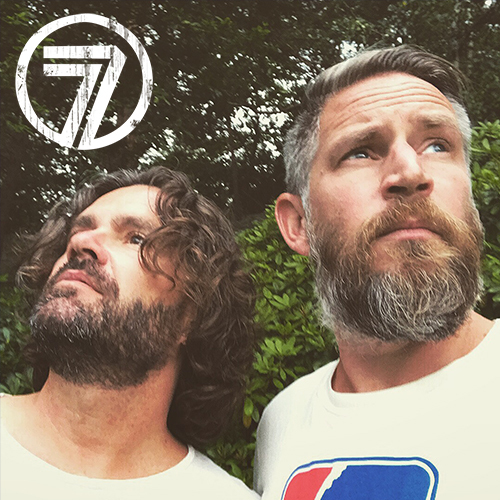 During the past 14 years the band have self-released eight tour CDs. They will now hit the public eye, and on top of it all the band have picked out 16 songs on this ”greatest”-compilation. Makes me wanna stay indoors, next to the stereo, all winter long. We got country, americana, indierock, and jazz – sometimes all in one song. It´s instrumental cowboysongs, the band saddle up and head onto the prarie. 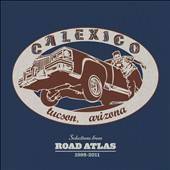 It´s a perfect introduction to Calexico, or a daring distraction to the studioalbums. Either way – this is drugs to my ears. Listen to this beautiful lullaby, All The Pretty Horses. Or this sweet song, Glowing Heart Of The World. This entry was posted on måndag, november 21st, 2011 at 08:08and is filed under . You can follow any responses to this entry through the RSS 2.0 feed. You can leave a response, or trackback from your own site.